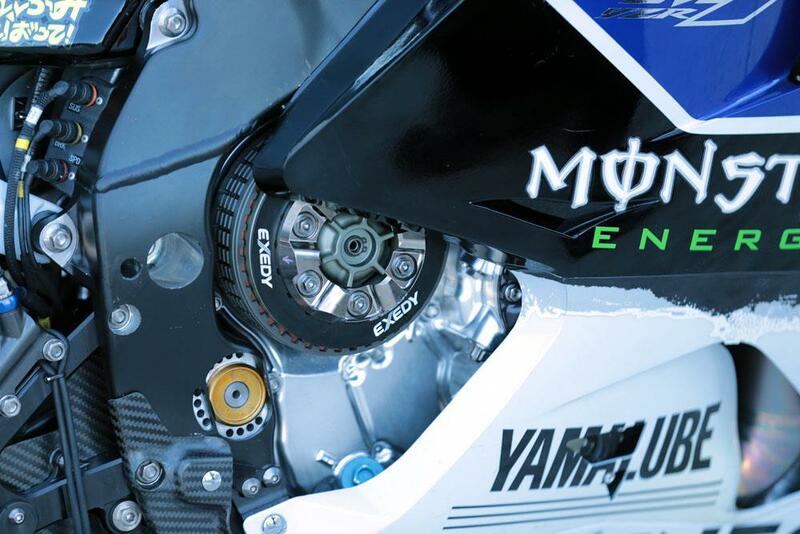 Monster Yamaha Tech 3 duo Bradley Smith and Pol Espargaro have both hailed the benefits of Yamaha’s seamless shift gearbox ahead of the start of the 2014 MotoGP campaign. Smith and Espargaro tested the new transmission at the second Sepang test and during last weekend’s Qatar night session, and both say it makes their YZR-M1 machinery easier to ride over race distance. Improved stability on upshifts is also a major advantage of the seamless shift system, which Yamaha has been using with factory duo Jorge Lorenzo and Valentino Rossi since the Misano race last September. Now Smith and Espargaro have had the opportunity to gauge its advantages, they are confident it will be a big boost in their bid to fight consistently inside the top six when the new season starts in Qatar on March 23.